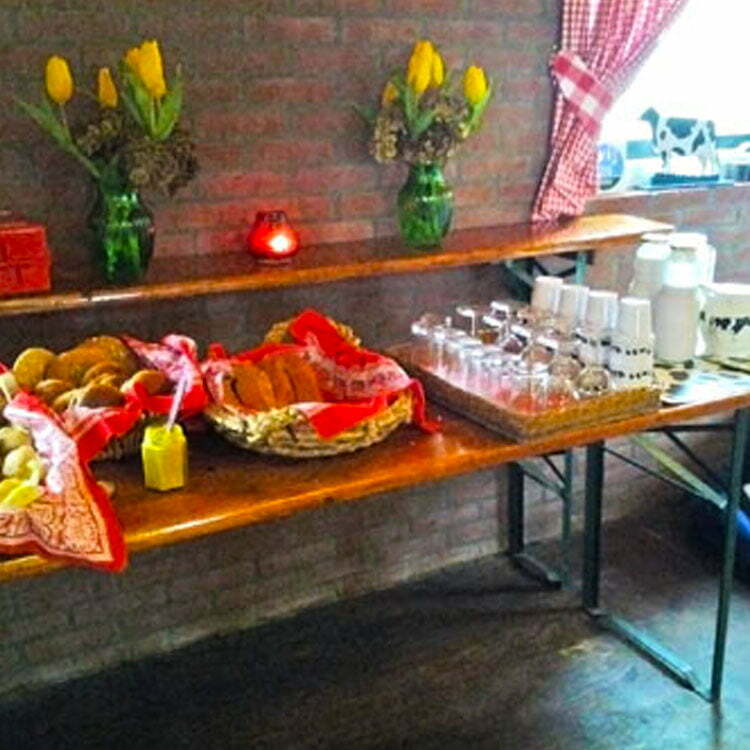 Lunches are served in our Oude Hooiberg, with products from our own farm and, of course, from the region. With the end of a .............................. Old Dutch Dessert! From 10 to 40 people.